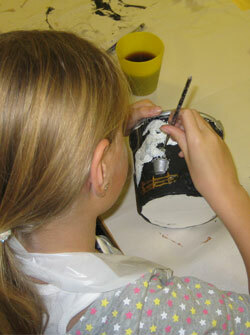 For nursery groups, schools, brownies and other youth groups, Village Ceramics can visit you. As stated in our groups section there are lots of different options of things for you to do. If you would like more information or to make a booking best thing to do is to email or call us and we can run through everything with you! We charge a £25 coming out fee and prices start at £7 per head.